Walmart Inc. (NYSE: WMT) is a leading, multinational retail corporation that helps people around the world save money and live better—anytime and anywhere—in retail stores, online, and through their mobile devices. The Coca-Cola Company (NYSE: KO) is the world’s largest total beverage company, offering over 500 brands to people in more than 200 countries. #PassTheHappiness—For their largest client and Walmart International’s first ever global event platform, Coca-Cola wanted to leverage the 2018 FIFA World Cup™ Russia as an opportunity to inspire human potential and provide play to teenagers and international communities in need where Walmart operates. Focusing on Walmart’s mission to create opportunities so people can live better, One World Play Project and Coca-Cola (in 10+ markets around the world) created a simple yet powerful program called #PassTheHappiness for Walmart to inspire community giving worldwide. #PassTheHappiness began rollout in May 2018. 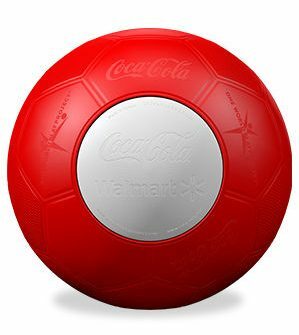 This year’s Walmart and Coca-Cola activation of the FIFA World Cup empowers shoppers to help bring play—in the form of Coca-Cola & Walmart custom-designed One World Futbols—to teenagers living in disadvantaged communities around the world and celebrate soccer as a force for social good. Shoppers #PassTheHappiness by purchasing select Coca-Cola Company products in participating Walmart stores and by engaging online. 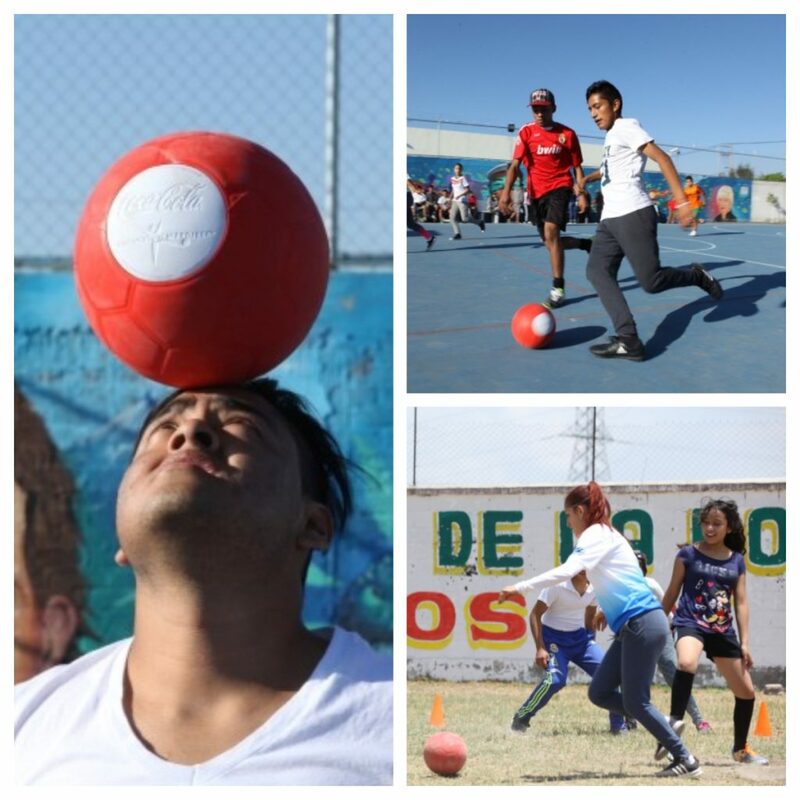 Every participating purchase helps Coca-Cola and Walmart with their the donation of an unpoppable One World Futbol. Coca-Cola and Walmart’s goal is to impact more than 2.5 million teenagers through the donation of 100,000 One World Futbols to recipient nonprofit organizations around the world. #PassTheHappiness runs in the United Kingdom, Mexico, Argentina, Canada, Central America (Costa Rica, El Salvador, Guatemala, Honduras, and Nicaragua), Chile, China, Japan, and South Africa. Haitian-American and multi-platinum recording artist Jason Derulo, who wrote and recorded the soundtrack for Coke’s global 2018 FIFA World Cup anthem, “Colors,” lent his voice to the cause. Hear from Jason Derulo below and read more about how he, Coca-Cola and Walmart International teamed up with One World Play Project to #PassTheHappiness.